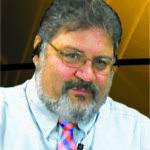 Paul DiSclafani is a columnist for Massapequa Observer. 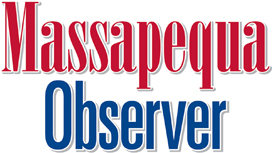 He has called Massapequa home for 50 years. South Shore or North Shore—Which Shore Are You? It’s 2017—Where’s My Flying Car?